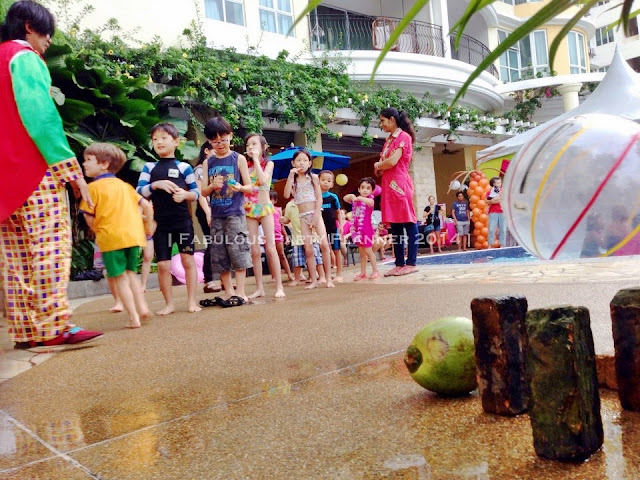 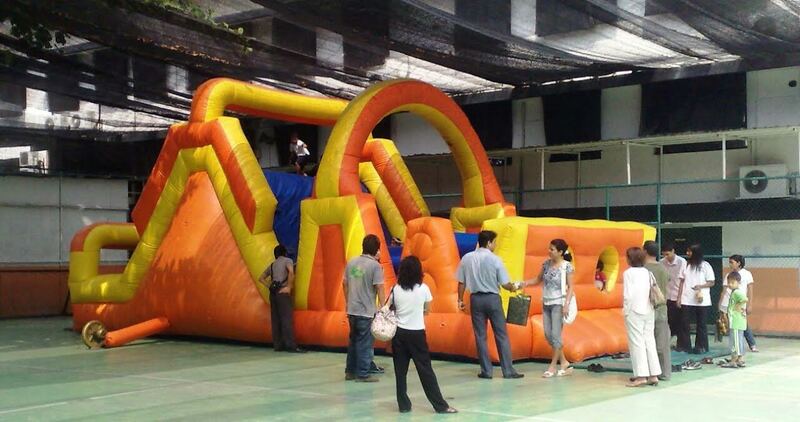 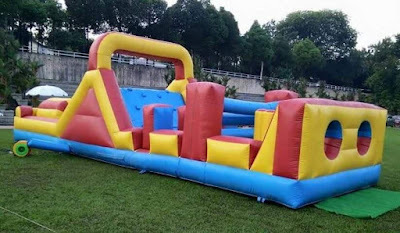 We also rent out bouncy castles for birthday parties, family days, corporate events etc in Malaysia KL Selangor. 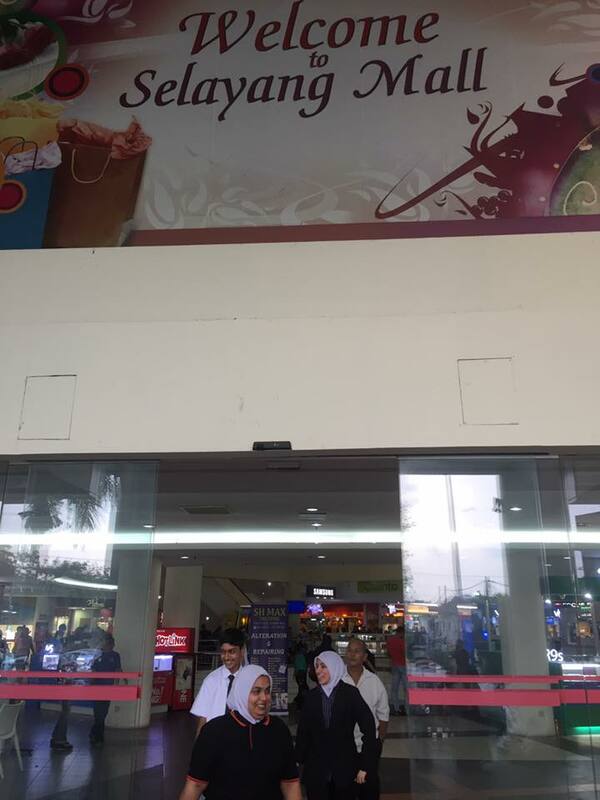 Prices are displayed here. 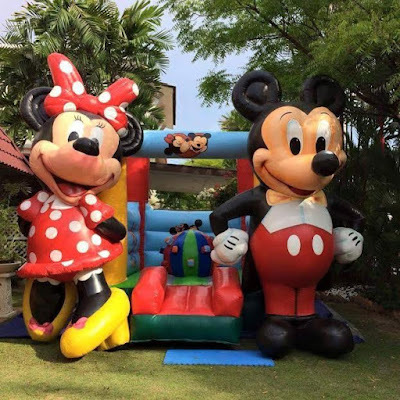 2-3hr page price. 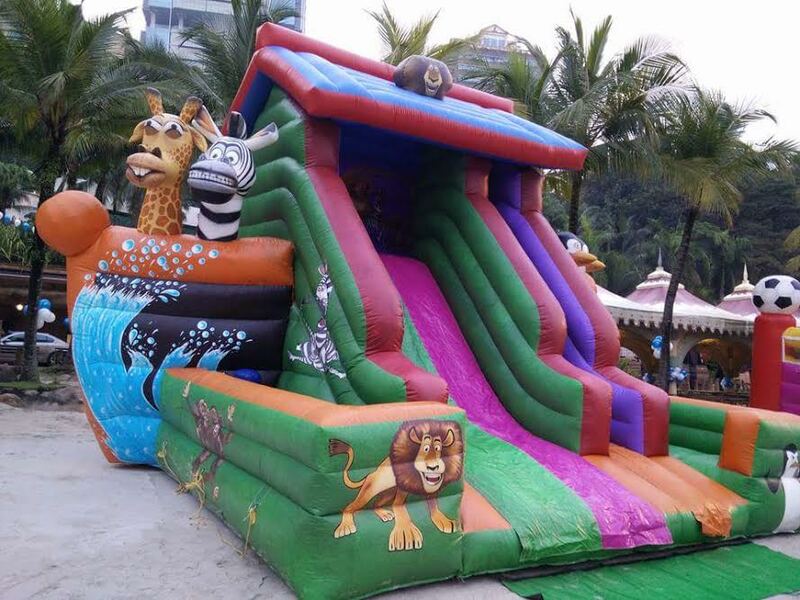 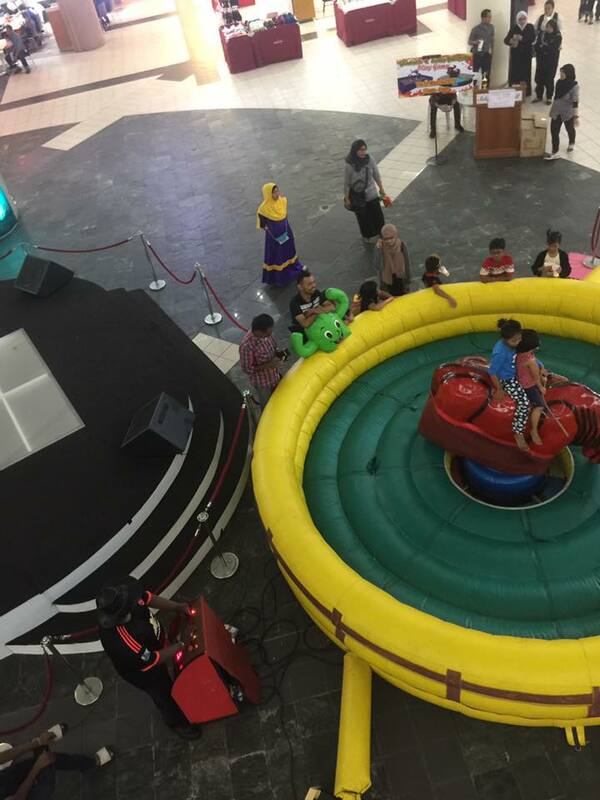 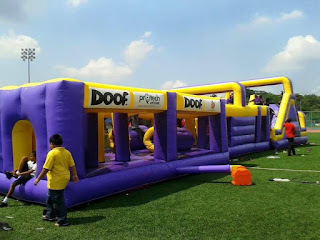 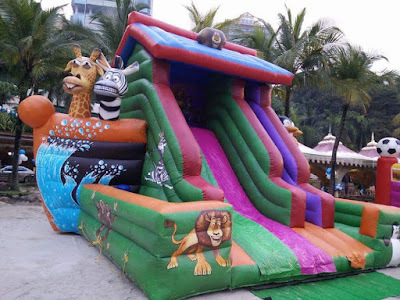 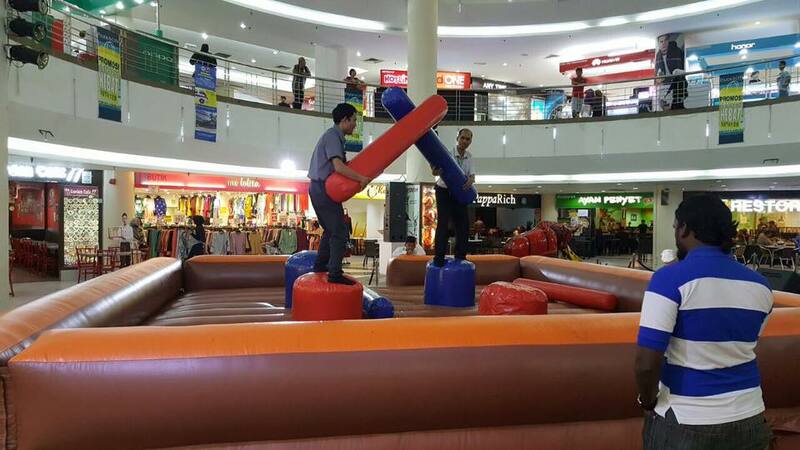 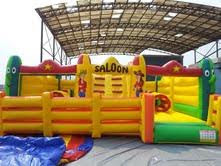 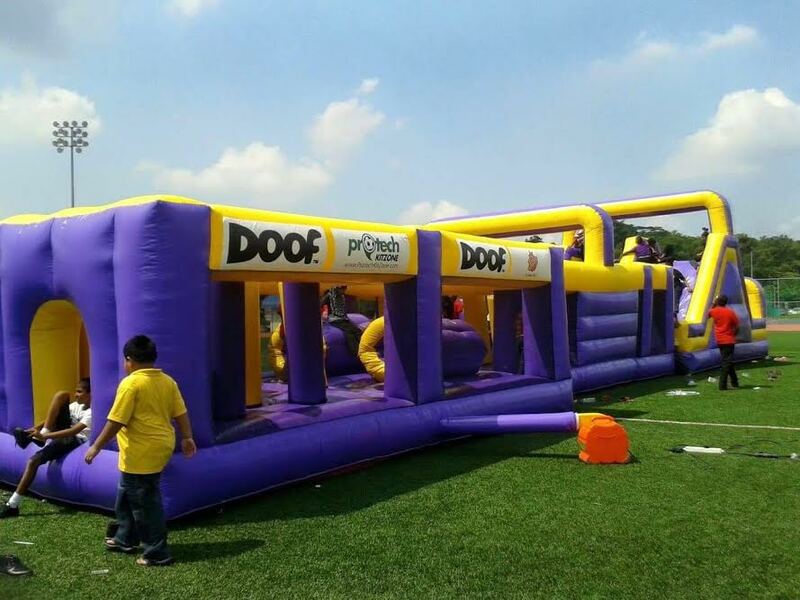 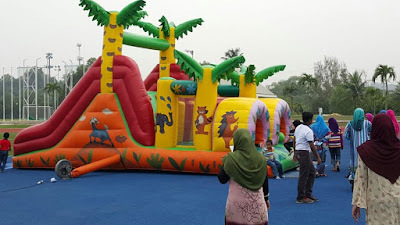 for half day and one day different package prices..We have many different types of inflatables for rental in Malaysia.Bouncy castles for rental Malaysia.